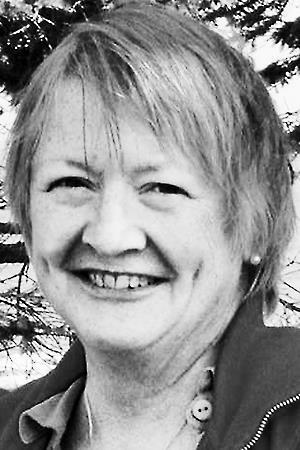 CUMBERLAND - Susan Derflinger Nolde, of Cumberland, Maine, passed away on July 24, 2018, at age 74. She is survived by her husband, Edward Nolde of Cumberland; son, Thomas "TJ" Dupree and his wife, also of Cumberland; daughter, Lindley Dupree and her husband of Virginia; a second daughter-in-law; grandchildren; brother, Brooks Derflinger; and in-laws. Susan supported women's education through her membership in P.E.O. Susan also proudly supported politicalcandidates and entities that promoted equality, tolerance, acceptance, and inclusion of all peoples, voting rights, women's rights, and protection of the environment.